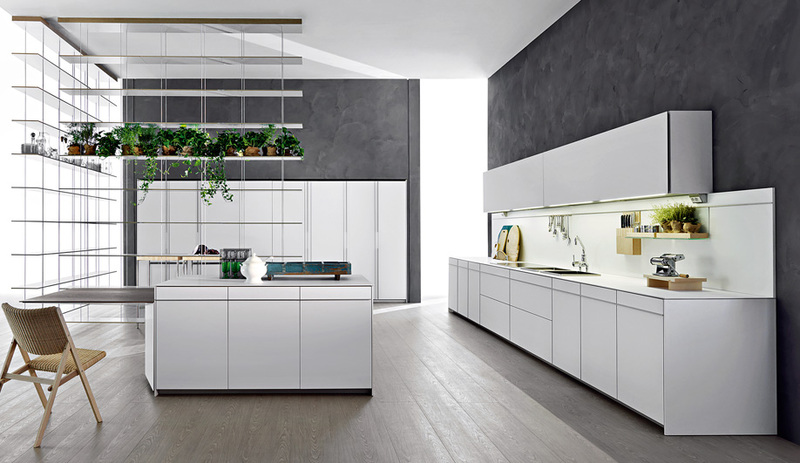 Molteni & C's sister brand Dada, is a leading manufacturer of kitchen systems. Vela (shown) is by designer Dante Bonuccelli. 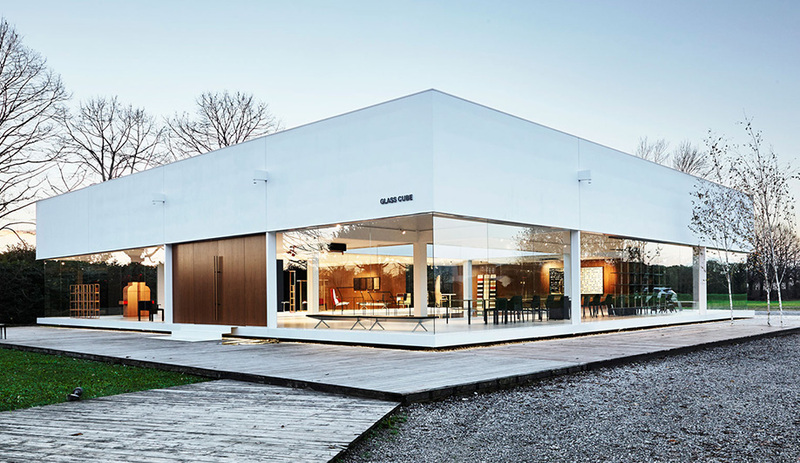 Gilad designed the Glass Cube inside an existing structure, for Molteni & C's head office in Gussano, Italy. The Glass Cube is part showroom/part art gallery, with display areas circling at a central pool of water. 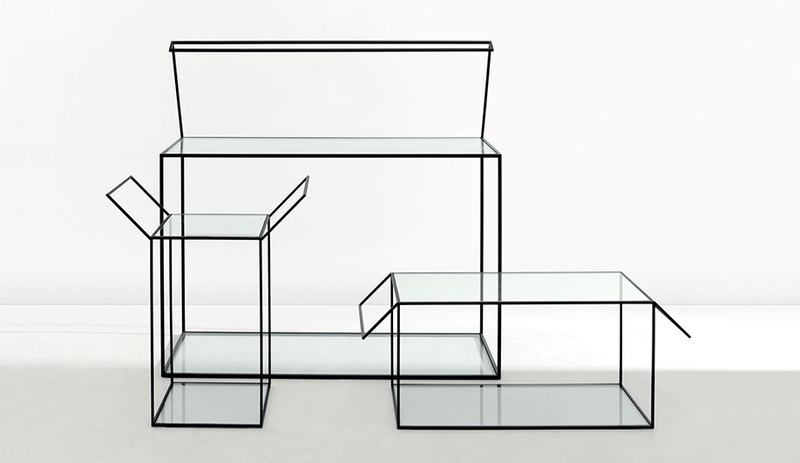 The Gardo° collection for Molteni & C includes glass tables that look like boxes with lids that have sprung open. Dear Ingo, launched in 2003, is one of Gilad's most recognizable pieces and a bestseller for the Dutch manufacturer Moooi. 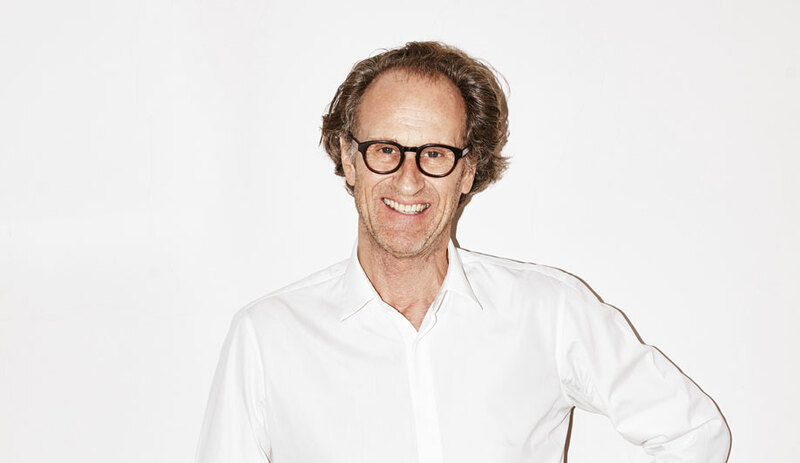 To celebrate the opening of Molteni & C’s flagship in Toronto – its first in Canada – designer Ron Gilad will be speaking at the Design Exchange on Wednesday, October 21. 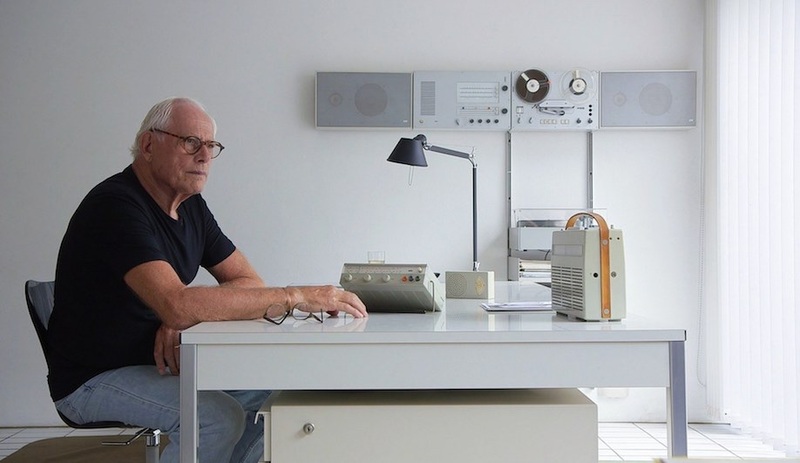 During Milan Design Week in April, Molteni & C celebrated its 80th anniversary with an exhaustive survey of furniture pieces by such illustrious designers as Werner Blaser, Jean Nouvel and Gio Ponti. The exhibit was a fascinating journey through the Italian manufacturer’s history via 44 pieces, dating from the 1950s to the present, displayed inside connecting rooms of the 18th-century palace housing the Galleria d’Arte Moderna in central Milan. 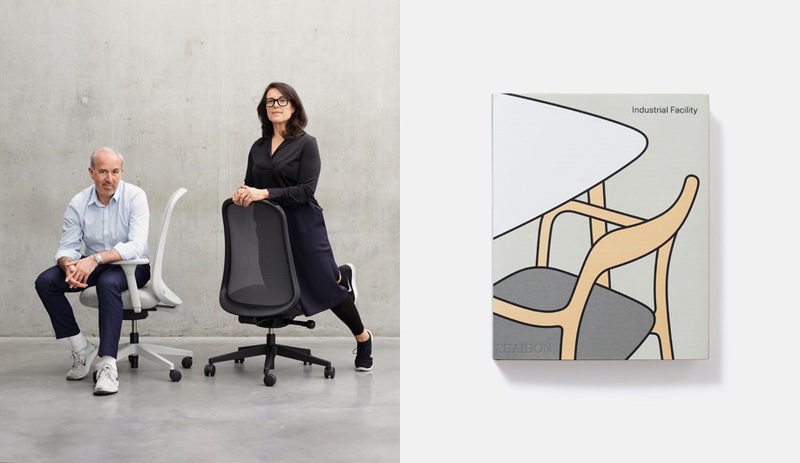 The presentation, with furniture pieces raised slightly off the floor on all-white platforms, was created and curated by British designer Jasper Morrison. And it took two years of digging through archives to stitch together. It included rarely seen prototypes, some gleaned from the Molteni family’s own home, to tell the story of the company that began in Giussano, Italy, as an artisanal workshop. When founders Angelo and Giuseppina Molteni opened for business in 1934, they were still young newlyweds. 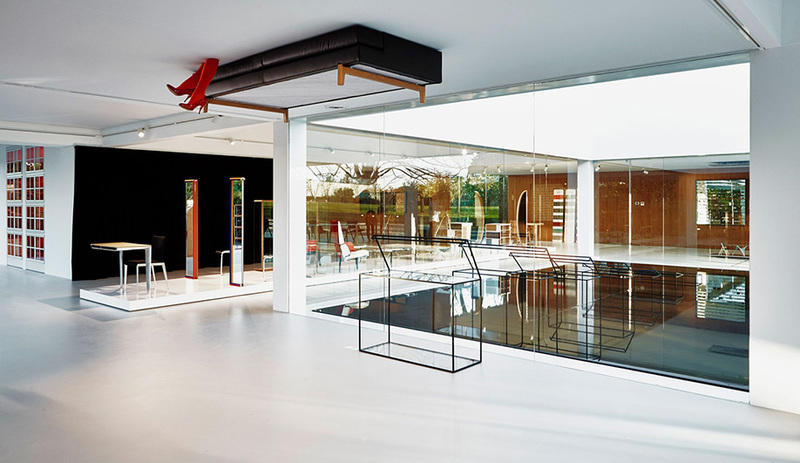 The company remains in the family, and has grown to include over 700 showrooms and 36 flagships worldwide, with such designers as Arik Levy, Patricia Urquiola, Hannes Wettstein, and Norman Foster among its regular collaborators. It also owns three other major brands: Dada, Unifor and Citterio. 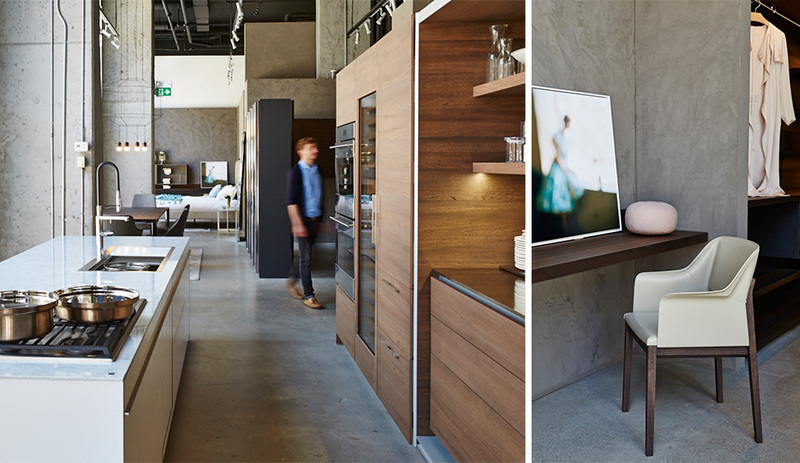 The Toronto flagship on 339 Adelaide Street East is the first in Canada, and its opening coincides with a talk at the Design Exchange with Israeli designer Ron Gilad, who has worked with Molteni & C on various projects. In Gradoº – one of Gilad’s first collections for Molteni – tables, mirrors, shelving units and storage systems share as a starting point the outlines of such basic geometric shapes as a cube and an oval. The 35° Tavolini coffee table and the 60° Consolle sideboard, for instance, take the form of framed glass boxes, with “lids” that appear sprung open like unwrapped presents. 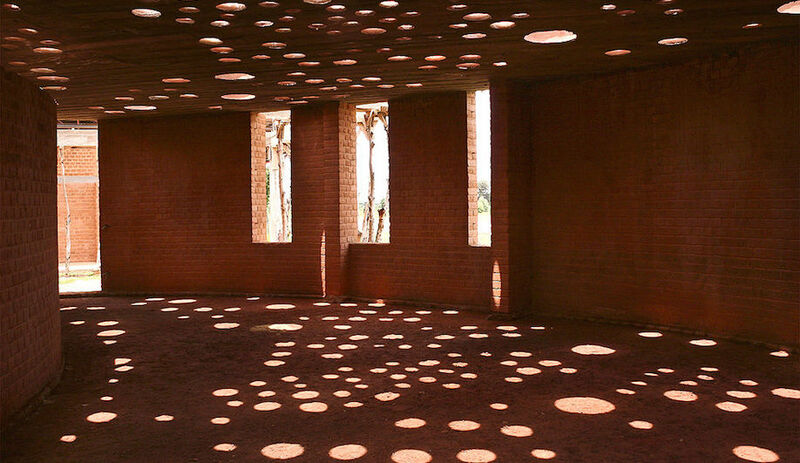 The visual playfulness of pieces like these is typical Gilad. 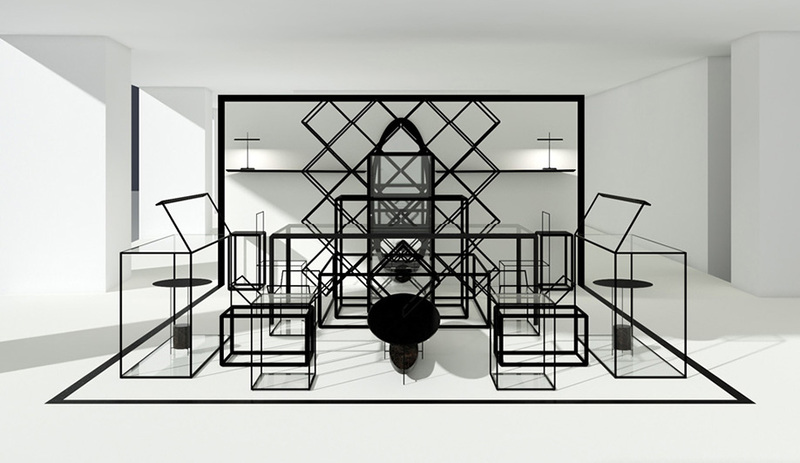 The Tel Aviv designer has also worked with furniture manufacturer Adele-C, lighting brand Flos and carpet maker Nodus. 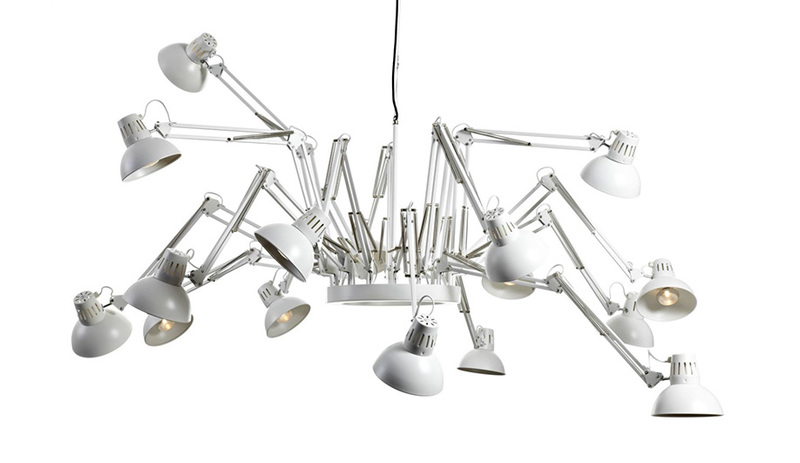 But he is probably best known for one of his earliest pieces: a lighting fixture created for Moooi where multiple task lights are combined into a giant pendant. Resembling a black widow spider, with its moveable, multi-jointed legs, Dear Ingo has been a bestseller since it launched in 2003. 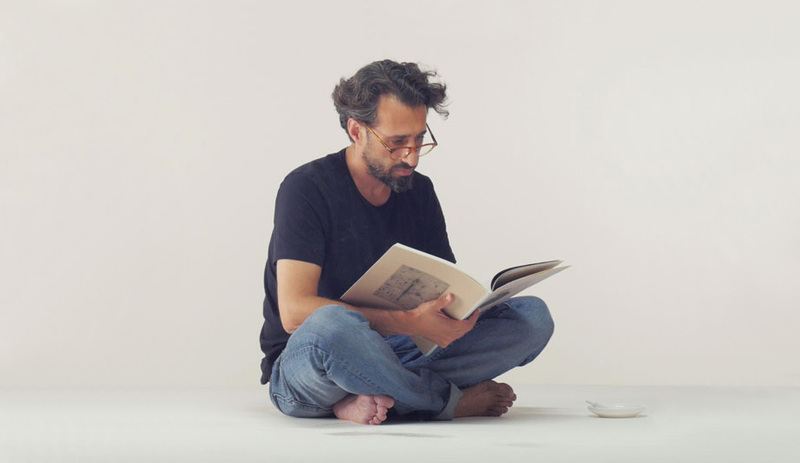 Gilad’s talk, entitled “A Balancing Act,” promises to shed more light on his creative process and poetic eye. It takes place at the Design Exchange, 234 Bay Street, on Wednesday, October 21 at 6pm. Registration is required.